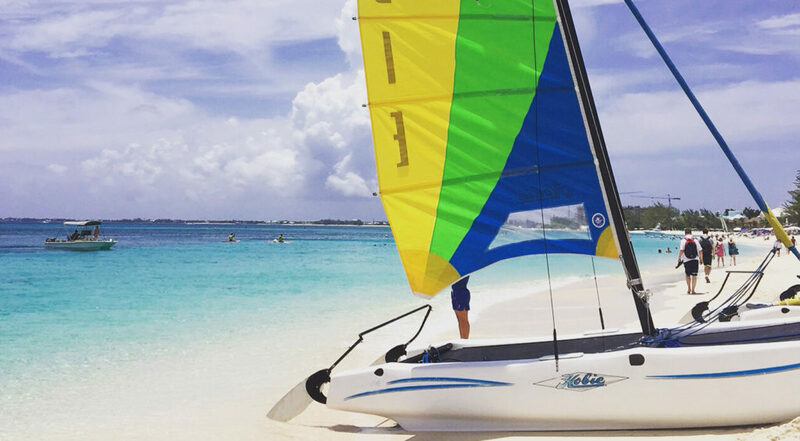 Grand Cayman’s sister island Cayman Brac has a gentle pace of life that beckons people to their shores time and time again. 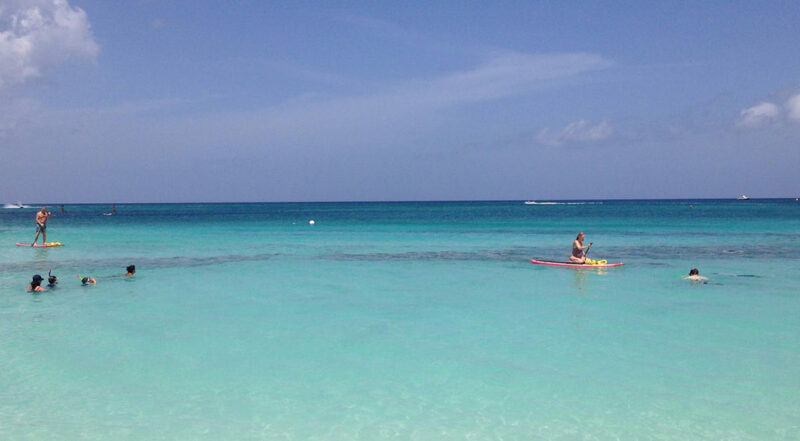 If you are enjoying a vacation on its ‘big sister’ Grand Cayman, do take the chance to visit Cayman Brac. You will be glad you did! The largest of the two sister islands is Cayman Brac, a strip of land that runs about 12 miles long, with an average width of 1.2 miles. 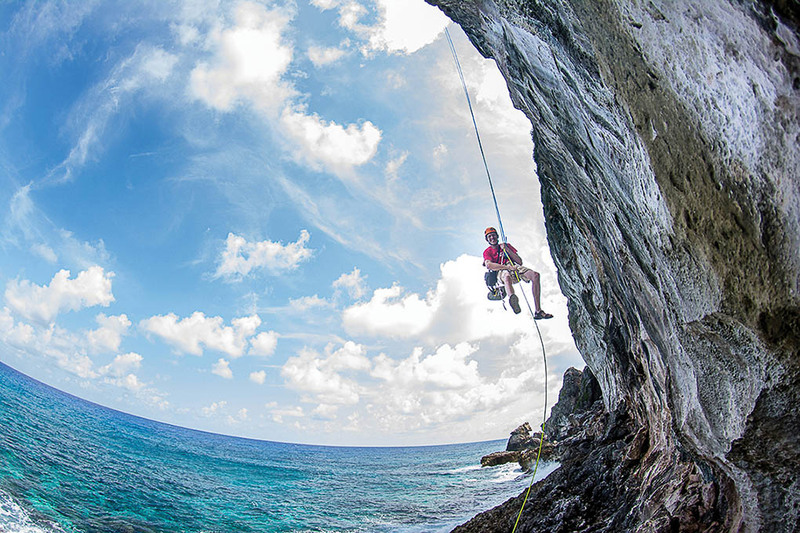 Cayman Brac has a wild and exciting topography, with its stunning, craggy 140 foot limestone cliff known as The Bluff, which gives the island its name, as ‘Brac’ is Gaelic for bluff. The Bluff houses a honeycomb of caves that are waiting to be explored and it is a highly sought-after climbing location for enthusiasts. 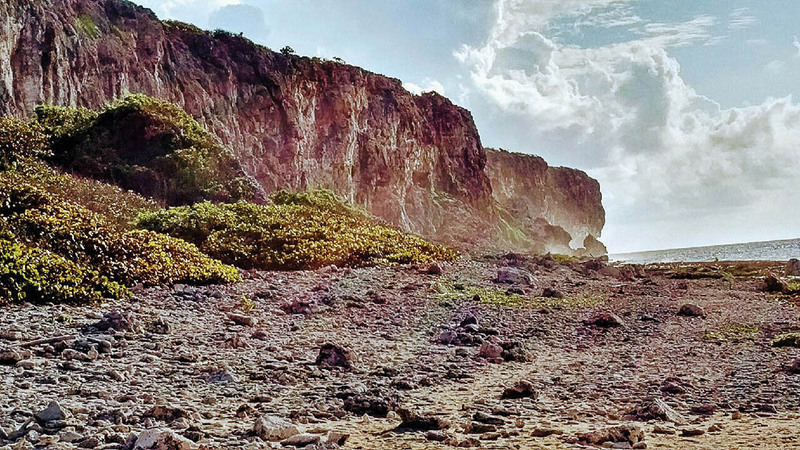 The Brac, as it is commonly known, is well geared up for nature tourism, with hiking trails, boardwalks, interpretive signs and ecology panels and historic sites, informing visitors so they can appreciate the diverse and exotic local flora and fauna. The island is particularly popular with bird watchers because around 200 species live there. 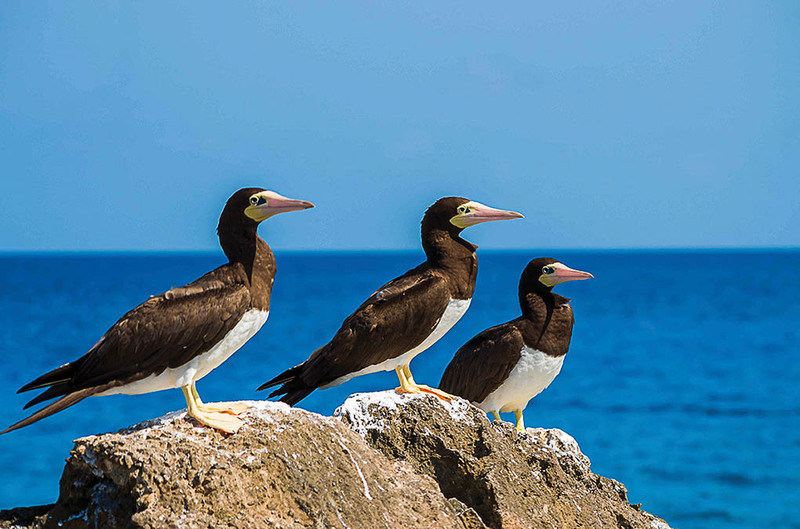 Try and spot Frigatebirds and Brown Boobies, as well as the endangered Cayman Brac Parrot. Wetland ponds are home to herons and the rare West Indian whistling duck. 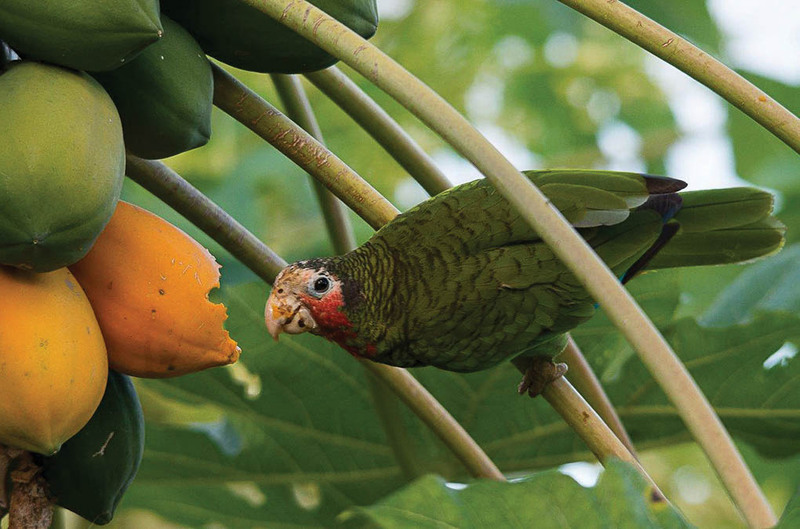 Visit the National Trust Parrot Reserve and Nature Trail for true biodiversity set in 281.6 acres of ancient forest. The Brac offers beautiful clear, warm waters that are perfect for scuba diving and rich with lively underwater fauna and flora. To add to the diving excitement here, two decades ago a 330 ft. Russian frigate was scuttled on the Brac’s north shore and now, the MV Captain Keith Tibbetts, as it is known, is one of the most exciting dives in the Cayman Islands. 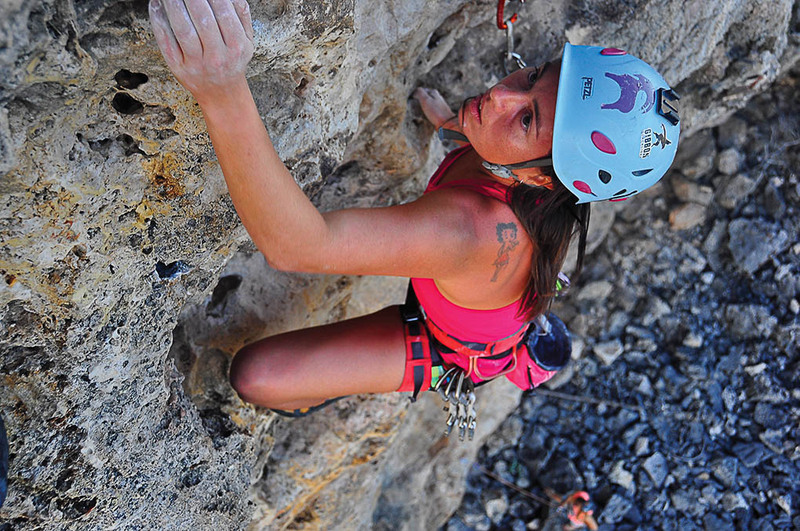 Thrill seekers and adventure lovers can enjoy the buzz of climbing, rappelling, hiking and caving on Cayman Brac with Rock Iguana Ltd. A unique company that’s geared towards helping you get the most excitement out of your trip to Cayman Brac. They offer courses and tours for all ages from 8 years old upwards and all fitness levels, so there’s no excuse not to join in the fun! There’s no better way to appreciate the majesty of the Bluff and the beauty of your surroundings, while secure in the knowledge that your safety is always the top priority. Set in a 20 acres farm with its own orchards, Le Soleil d’Or is a boutique hotel like no other. Offering the ultimate wellness retreat, guests can relax taking in the jaw-dropping views of the ocean, indulge in the spa, join in with fitness activities and enjoy farm/sea-to-table dining. For further information about Le Soleil d’Or or for bookings visit www.lesoleildor.com. 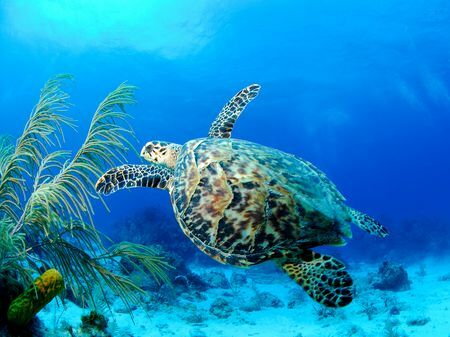 For more information about Cayman Brac visit the Cayman Islands Department of Tourism’s website.